Dream Day Gear Available Online! 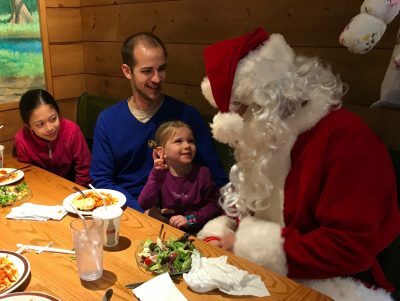 A Dream Day Family Story! 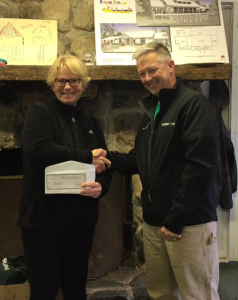 Craig Hallstrom, Eversource Energy, Regional Electric Operations President for Connecticut and Massachusetts presents Tracey Sperry, Executive Director, with $10,000 check to support camp! Dream Day is incredibly grateful! 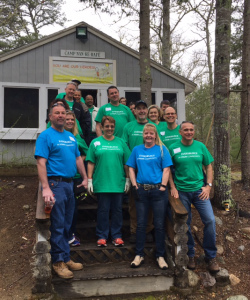 Additionally, 20 Eversource staff members helped with spring clean up at camp to ready it for our 2017 families!